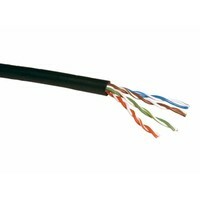 FTP style outdoor rated cable, ideal for installations where there is sunlight or weather exposure. 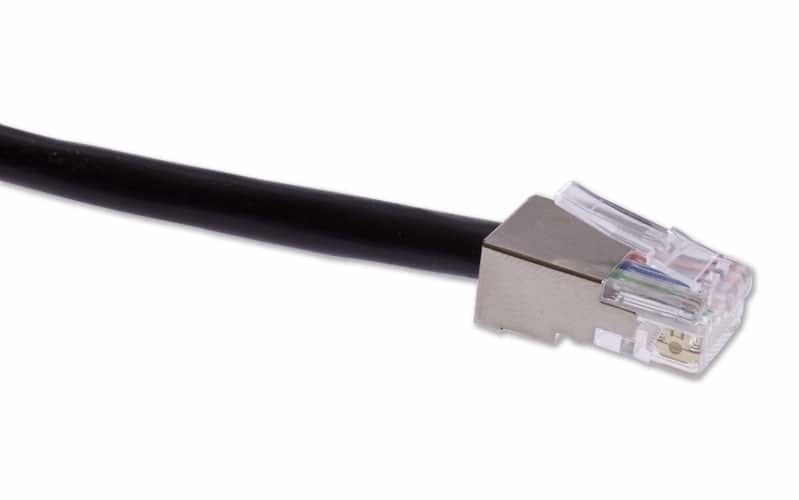 Datamaster's patch cable reduces the amount of crosstalk between the wires within the cable, resulting in a greater overall transmission speed. 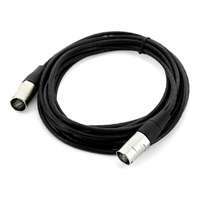 FTP style outdoor rated cable, ideal for installations where there is sunlight or weather exposure. 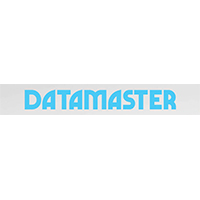 Datamaster's patch cable reduces the amount of crosstalk between the wires within the cable, resulting in a greater overall transmission speed. 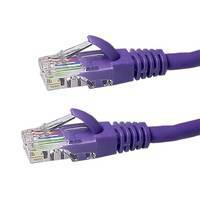 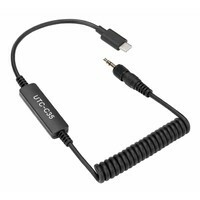 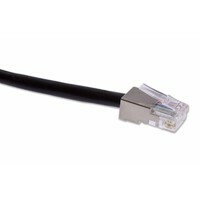 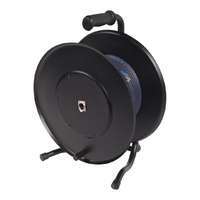 Cat5e ethernet cable has the capability to support up to 100Mbps. 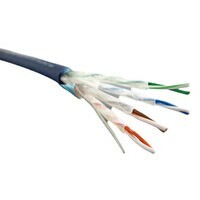 Durable UV Stabilised jacket can be exposed to sunlight.